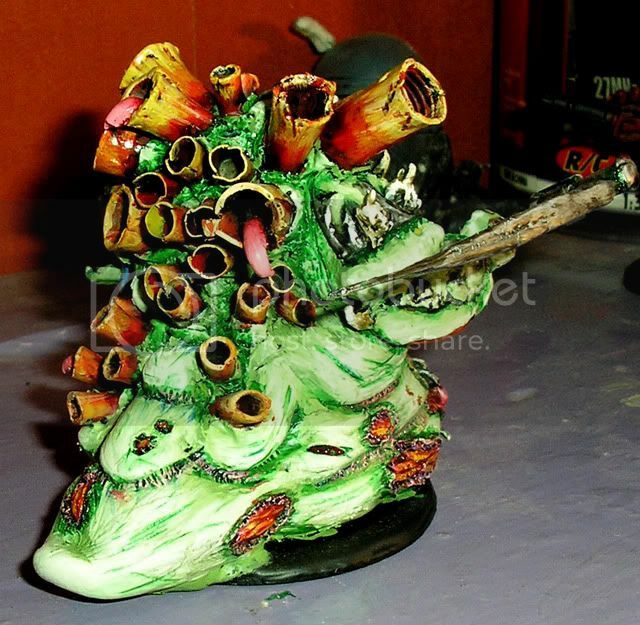 Warhammer 40k Forum Tau Online » Games Workshop/40K Related » Showcase » timjims nurgle daemon prince :) and great unclean one!! 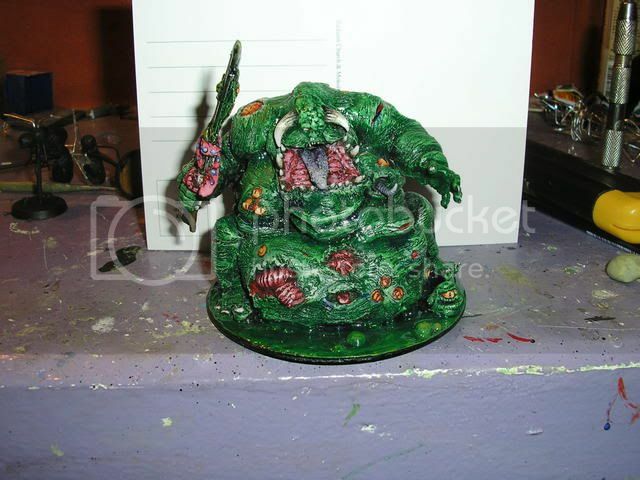 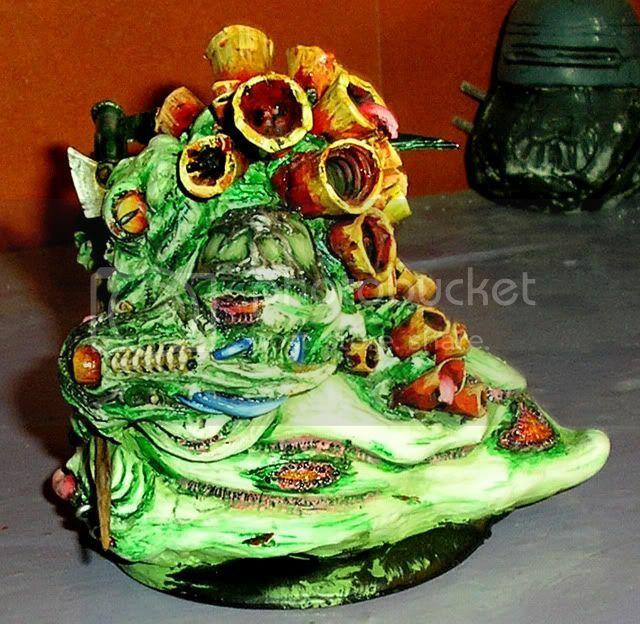 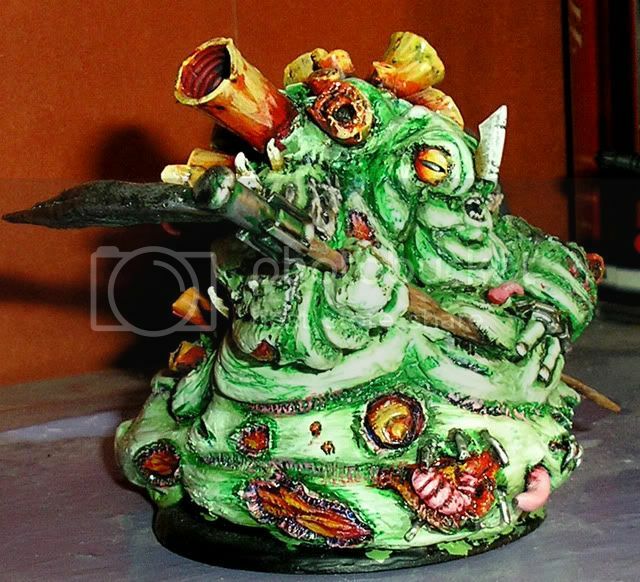 timjims nurgle daemon prince :) and great unclean one!! 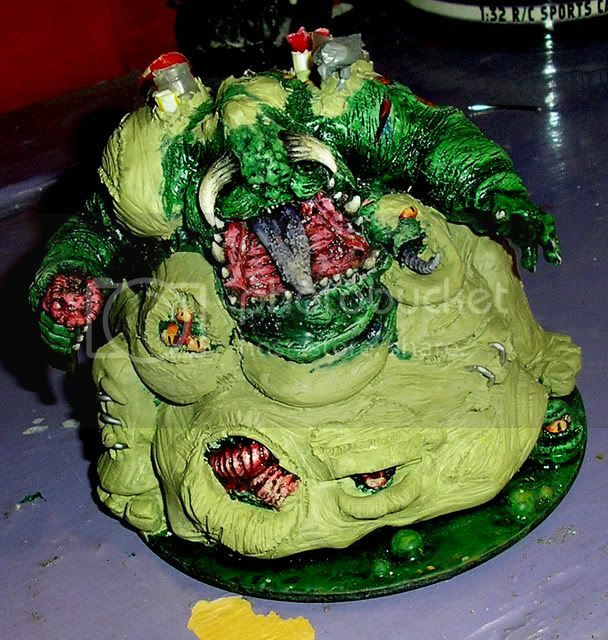 Looks more like Great Unclean One than a Deamon prince. 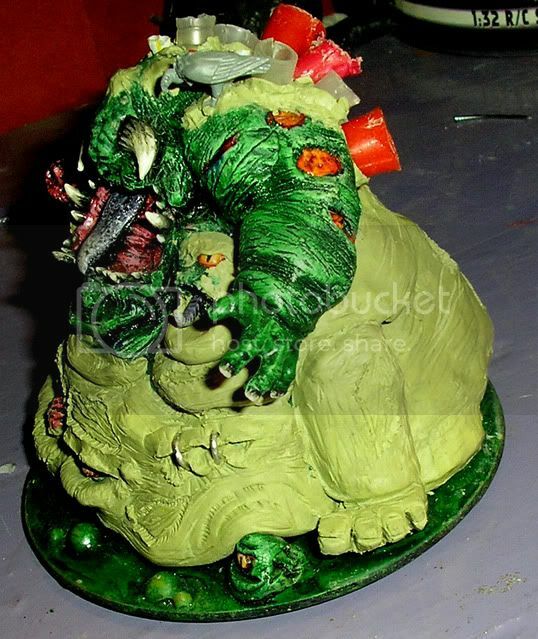 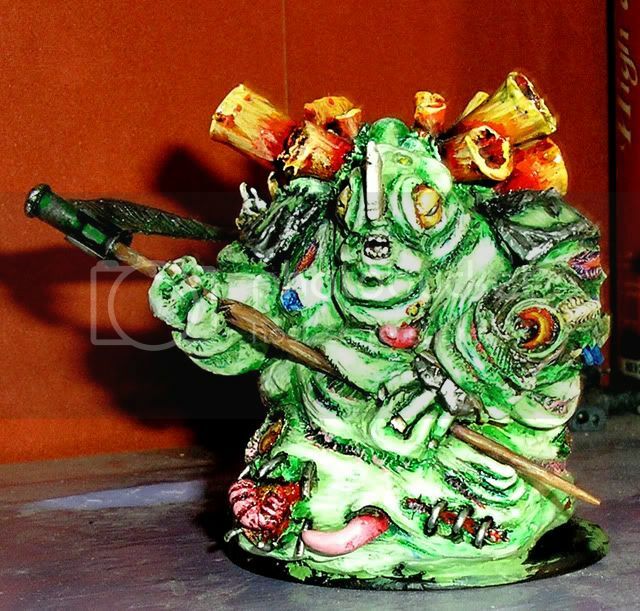 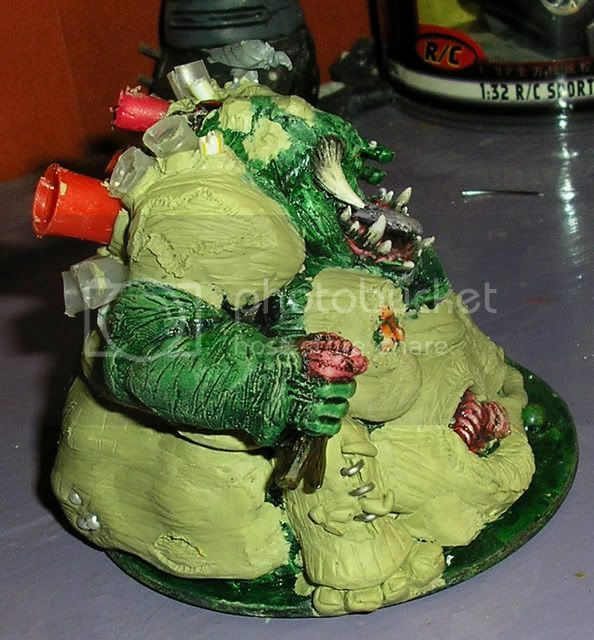 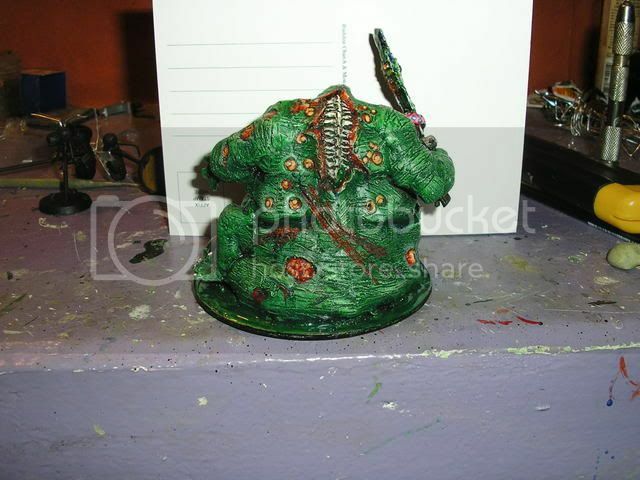 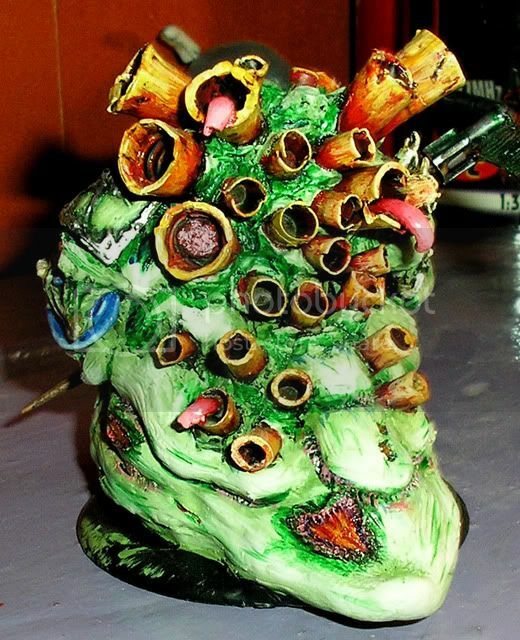 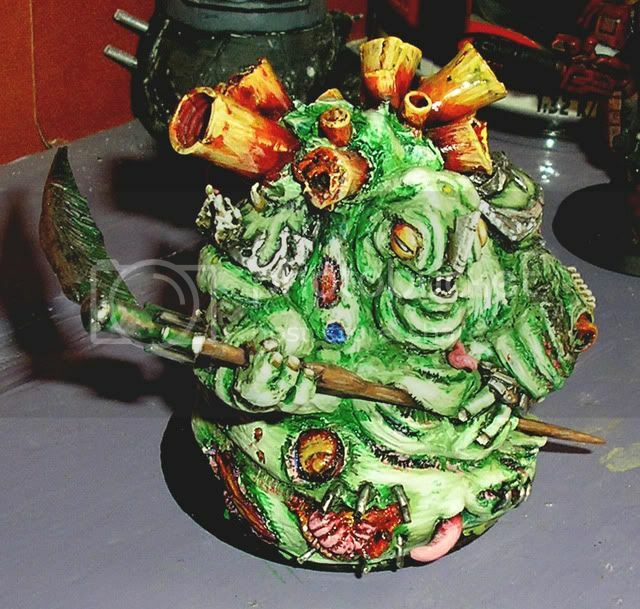 well lets say that the body i used has been about... six other princes too... so was in pretty bad shape, but too tell the difference heres guo..
Re: timjims nurgle daemon prince :) and great unclean one!! 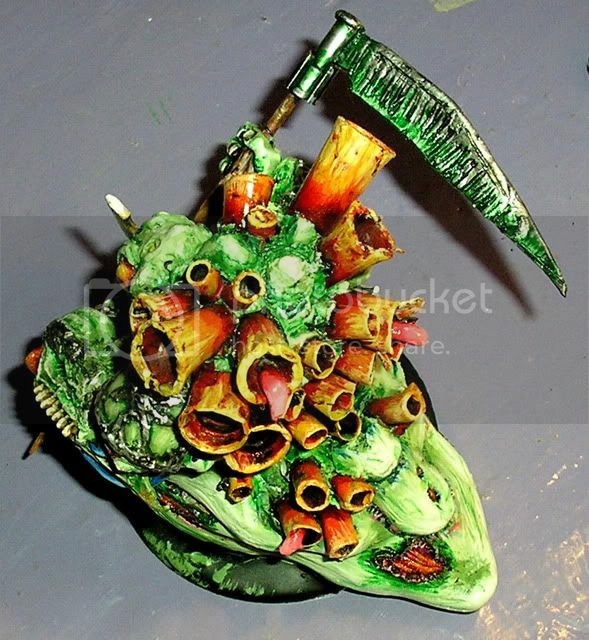 Time to change Tau online. 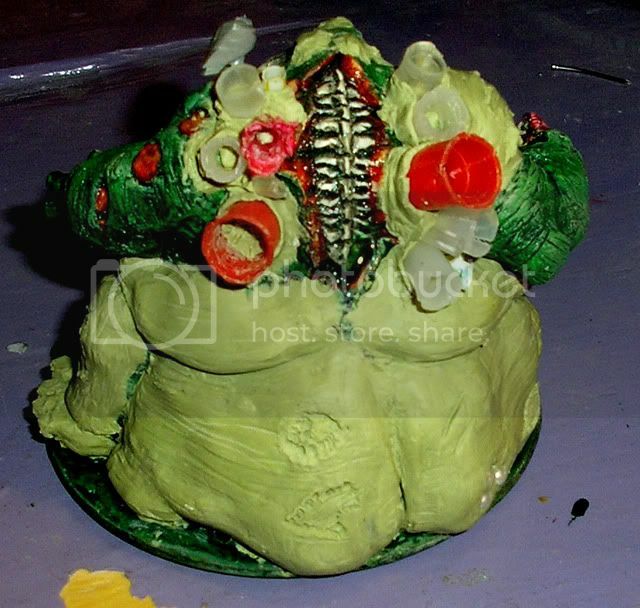 how come u built that over a giant...?